Ring in the holidays – with one dead Santa. It starts with Santa Claus being blown up. 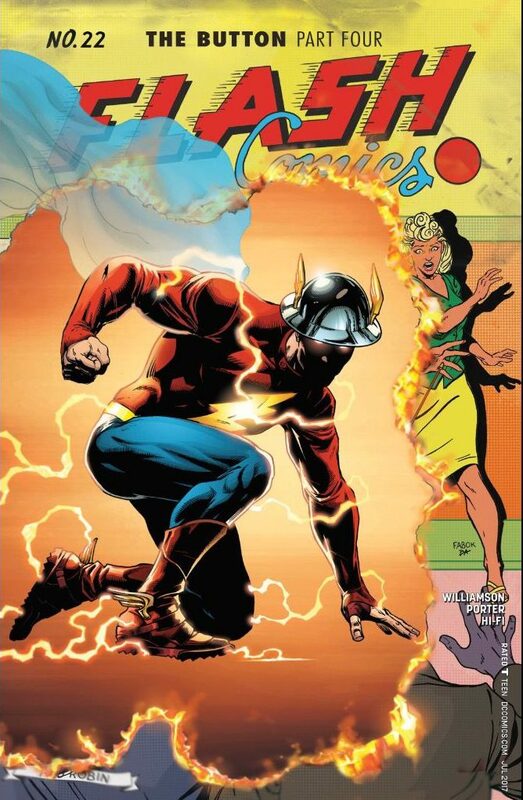 It ends with one of the most garish gifts in the DC Universe. 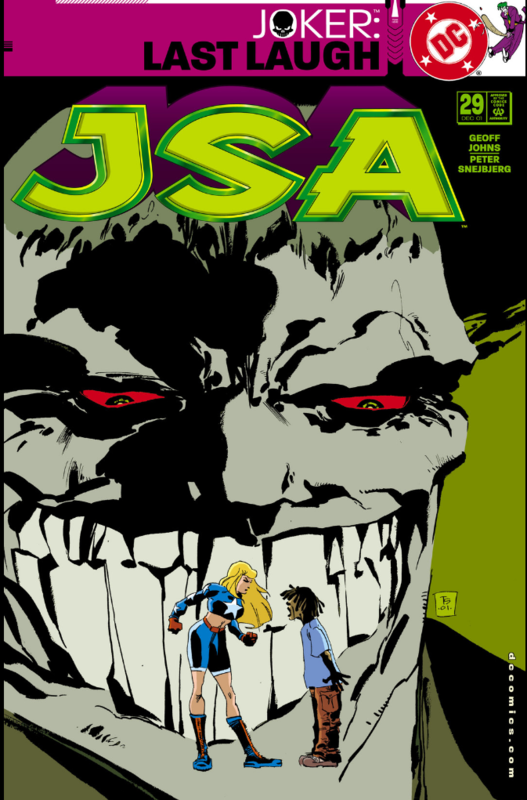 It features six super-heroes behaving criminally stupid in an Agatha Christie-style caper that climaxes with a ridiculous deus ex machina simply because the story had only so many pages and just had to end. So why is “The Man Who Murdered Santa Claus” such a fun story – and yes, even important? When You’ve Caught the Great White Whale, What’s Next? 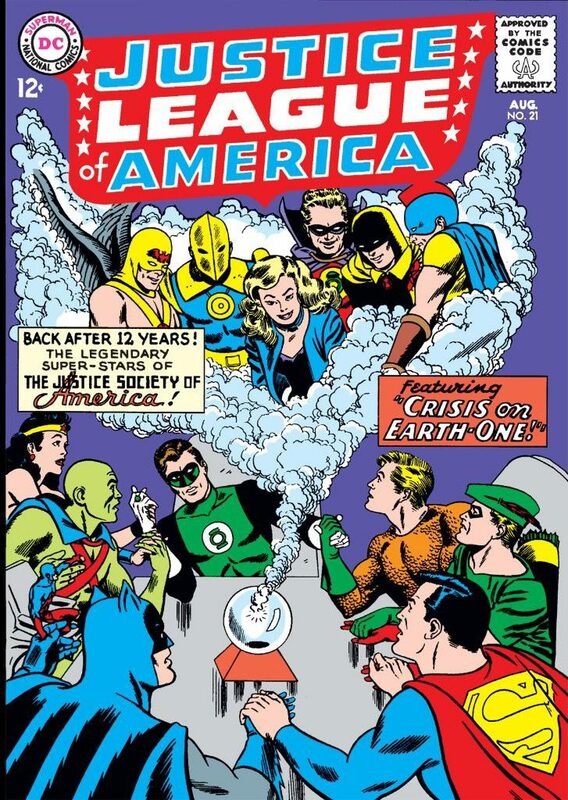 When the Justice Society dropped in on their Silver Age substitutes. That one comic book that somehow remains out of reach. For some, it’s “Detective Comics” No. 27, or “Amazing Fantasy” No. 15, or maybe “The Walking Dead” No. 1. 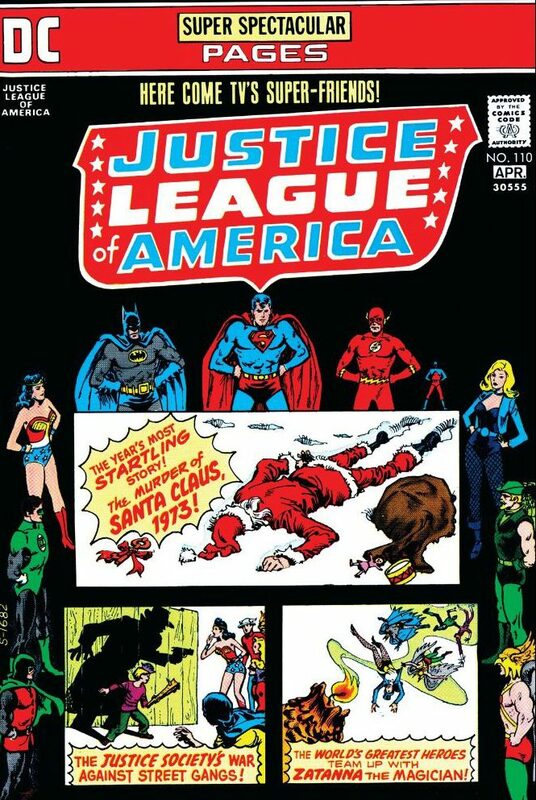 For me, for just about forever, it has always been “Justice League of America” No. 21. If you have even a passing familiarity with the Silver Age of Comics, you understand the significance of that issue. This August 1963 issue was insanely important for DC and for readers.